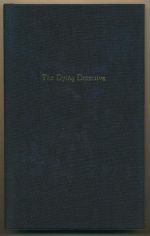 A collection of essays on 'The dying detective'. 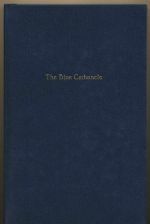 A collection of essays on 'The blue carbuncle'. 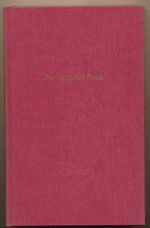 A collection of essays on 'The speckled band'.